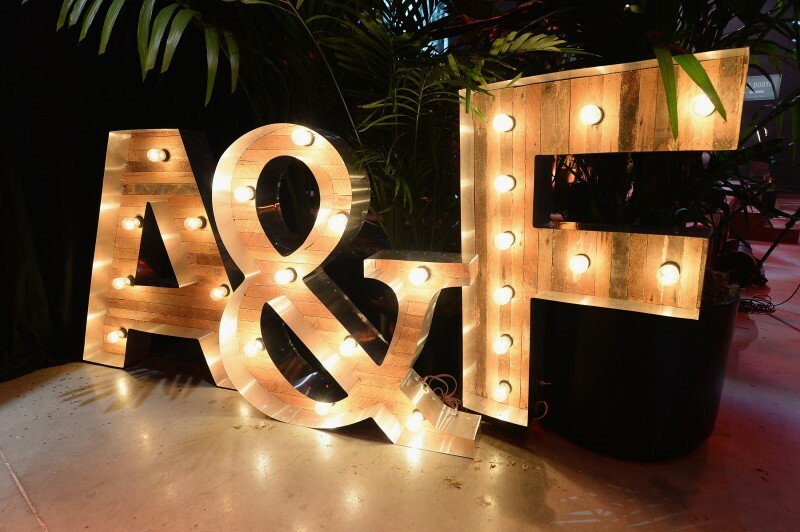 Abercrombie & Fitch Co. has promoted Fran Horowitz, who served as president of the Hollister brand, to president and chief marketing officer at A&F Co., a newly created position. She is replacing Christos Angelides, who joined the brand as president in October 2014 and is departing the company. 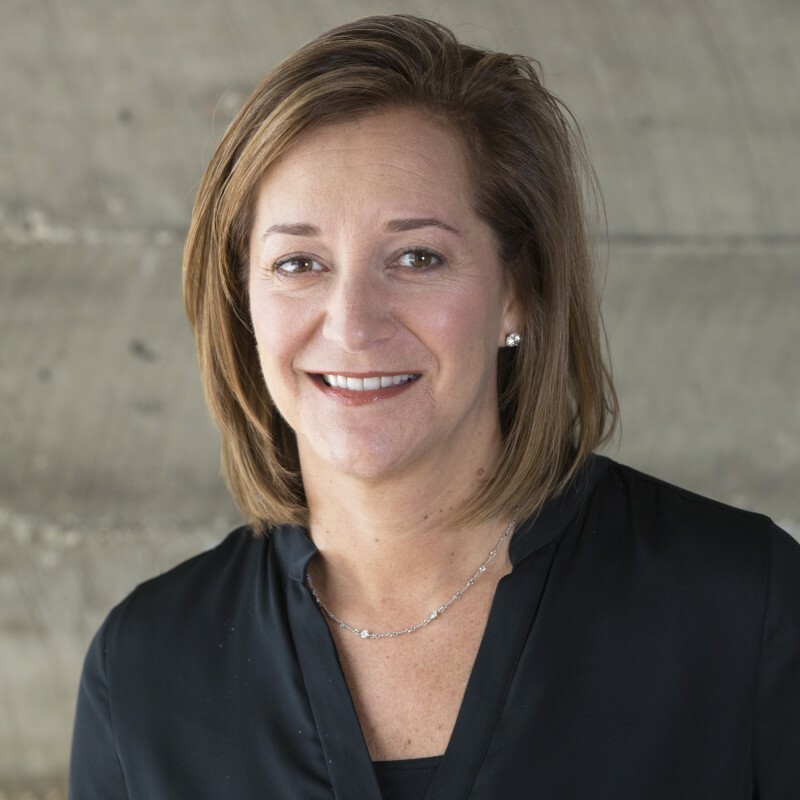 In her new role, Horowitz will oversee all the company’s brands, from merchandising, design, and planning to inventory management, marketing, and stores. Eventually new presidents will be named for each of the brands, who will report to Horowitz, according to a press release. Horowitz now reports to executive chairman Arthur C. Martinez. In October 2014, Horowitz joined Hollister as president from Ann Taylor Loft, where she held the same title. Prior to that, she held merchandising and buying positions at a variety of companies, including Express, Bloomingdales, Bergdorf Goodman, Bonwit Teller, and Saks Fifth Avenue. The promotion is owed to Horowitz’s “merchandising skills and her exceptional leadership” and for turning around the Hollister brand, Martinez said in a press release.